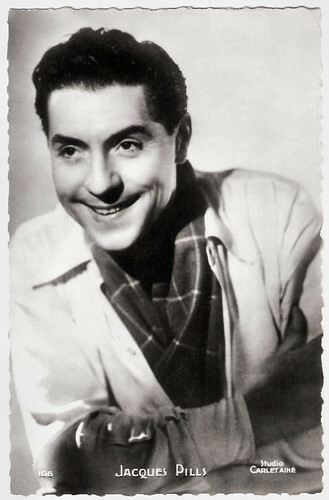 French artist Jacques Pills (1906-1970) was an agreeable light singer and crooner. Before the war, he formed a successful duo with Georges Tabet. In 1959, Pills was the Monegasque entrant at the Eurovision Song Contest 1959 with the song Mon ami Pierrot. He also appeared in several films, but Pills's main claim to fame are his marriages to two illustrious singers, Lucienne Boyer and Édith Piaf. 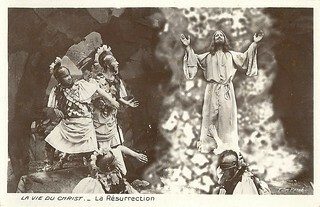 French postcard by Editions du Globe, Paris, no. 260. Photo: Carlet ainé, Paris. Jacques Pills was born René Jacques Ducos in 1906 in Tulle, France. After studying medicine, he turned to the music hall by participating in shows at the Casino de Paris, alongside Mistinguett. He started a duo with the pianist Pierre Courmontagnes, under the name of Pills and Ward. When the latter left, Georges Tabet replaced him at the Casino de Paris. In 1931, they performed American jazz at Boeuf sur le Toit. 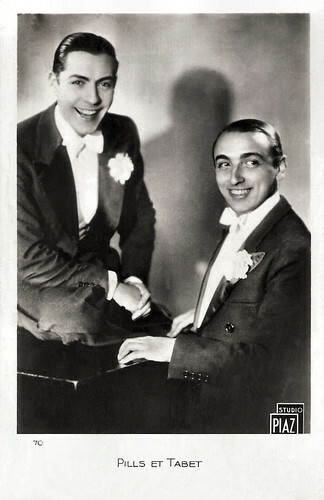 In 1932, Pills et Tabet reached success with the song Couchés dans le foin, written by Mireille and Jean Nohain. Several hits followed. Pills and Tabet separated in 1939. That same year, Pills married French singer Lucienne Boyer. Jacques Pills started a solo career while Tabet became a screenwriter for the cinema. 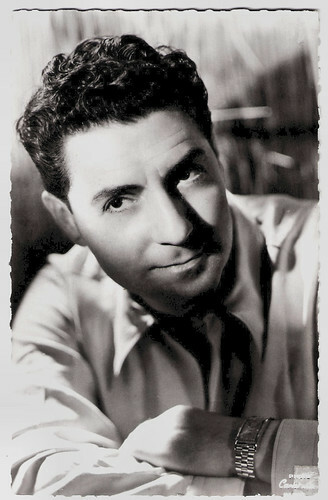 Pills recorded songs of Bruno Coquatrix, his impresario: Mon Ange (1940) and Dans un coin de mon pays (1940). He also had a huge success with a song in Hawaiian style, Avec son ukulele. 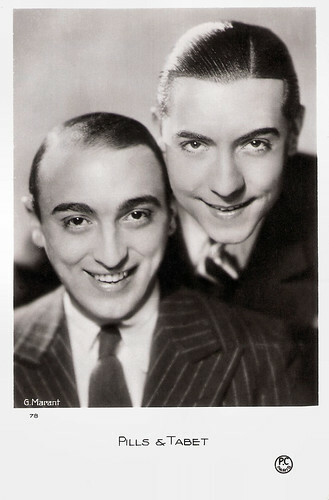 Like many other singing stars, Pills made films, including a few alongside Tabet, nearly always in the role of a singer. In 1932 he made his film debut in the sports film Chouchou poids plume/A Gentleman of the Ring (Robert Bibal, 1932), starring Geo Laby. His films like the comedy Toi, c'est moi/You, it's me (René Guissart, 1936) and Prends la route/Take the road (Jean Boyer, 1936) were no masterpieces, mainly musicals designed to entertain undemanding fans. They cheered up enthusiastic crowds, but are forgotten today. Jacques Pills and Georges Tabet. French postcard by PC, Paris, no. 78. Photo: G. Marant. Pills et Tabet. French postcard by EC, no. 70. Photo: Studio Paz. From the 1940s on, Jacques Pills continued to appear in a string of light comedies. Jacques Pills and Lucienne Boyer divorced in 1951. The following year, he married singer Édith Piaf. However, in 1957, this marriage also ended in a divorce. 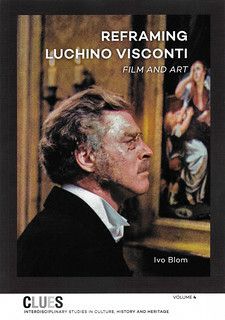 In 1953 he played the lead in the film Boum sur Paris (Maurice de Canonge, 1953). The film was built around the popular radio program La Kermesse aux Étoiles, hosted by Jean Nohain, mixing lottery games and performances of various artists. In the film the show is disturbed by a man (Pills) and his bride (Danielle Godet) seeking to retrieve a dangerous perfume bottle (explosive) which was inadvertently mixed with prizes. 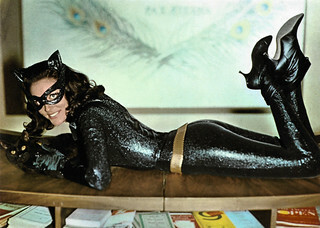 Among the performing stars were Gary Cooper, Édith Piaf, Juliette Gréco, Gilbert Bécaud and Gregory Peck as themselves. 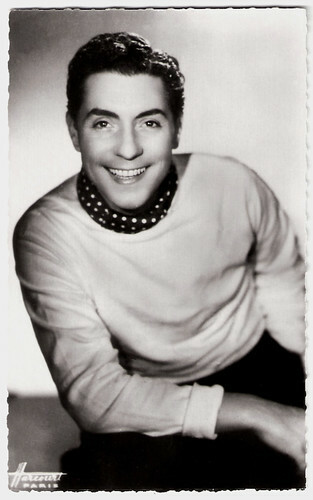 In 1959, Pills was the Monegasque entrant at the Eurovision Song Contest 1959 with the song Mon ami Pierrot. The song ended last, in eleventh place and got only one point. Pills was the father of Jacqueline Boyer, who won the 1960 Eurovision contest the year after her father's participation for France singing Tom Pillibi. Jacques Pills died in 1970 in Paris. He was 64. In the Édith Piaf biopic La môme/The passionate life of Edith Piaf (Olivier Dahan, 2007), his character is interpreted by Laurent Olmedo. French postcard by Editions du Globe, Paris, no. 253. Photo: Harcourt, Paris. French postcard by Editions P.I., Paris, no. 186. Photo: Carlet ainé, Paris. Jacques Pills sings Seul dans la nuit. Source: holdabaum (YouTube). Sources: Guy Bellinger (IMDb), Le Hall de la Chanson (French), Wikipedia, and IMDb.